From its humble beginnings as an — ahem — Kickstarter project, Urbio has parlayed a successful fundraising drive into actual indoor gardening products that actual people can buy. 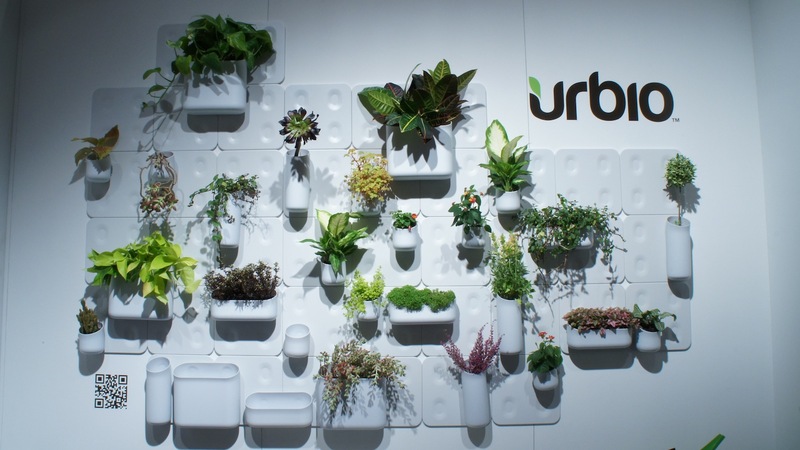 On display at ICFF 2012, the Urbio system makes use of planter bins and wall tiles formed of polypropylene and held together by neodymium magnets. The Urbio system combines a clean look with modern lines, resulting in a product that will fit in most homes. 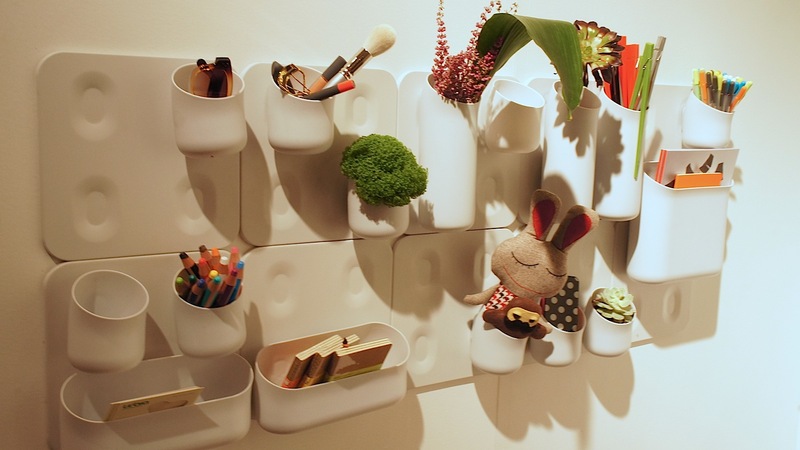 Fill 'em with your favourite succulents or inanimate objects; either way, it'll look great.